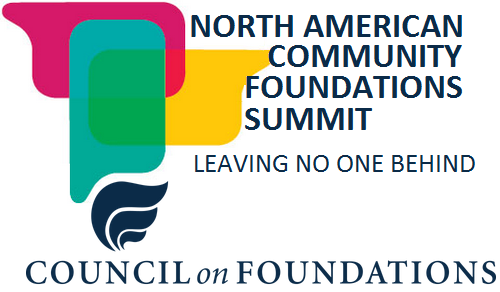 The inaugural North American Community Foundations Summit will take place on February 5 -6, 2018 in Mexico City, Mexico. This summit will explore why and how the Sustainable Development Goals relate to the work of community foundations across North America. This two day conference brings together community foundation leaders from the US, Mexico, and Canada to discuss shared challenges and opportunities for building more resilient and sustainable communities across North America. Discussions center around innovative approaches to challenges like poverty, inequality, immigration, economic development, climate change and more. Attendees will hear inspiring speakers and learn from community foundation peers about innovative approaches to shared challenges like poverty, inequality, immigration, economic development, climate change and more. The Summit will be framed within the concept of the Sustainable Development Goals (SDGs). In 2015, 193 countries from around the world adopted a set of goals to end poverty, protect the planet, and ensure prosperity for all, including in Canada, the United States, and Mexico. Over two days, we will explore how community foundations, working at the local level, have global impact towards these 17 goals. This Summit is a collaboration between three countries and will explore innovative approaches to building stronger, more inclusive, and more resilient local communities. Attendees will have the opportunity to learn and share with community foundation leaders and senior staff from across North America and take worthwhile lessons back to their communities, challenging us all to think globally while acting locally. 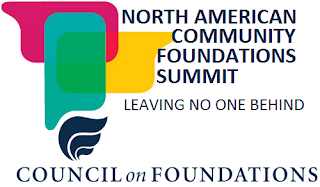 The 2018 North American Community Foundations Summit looks to focus our energy locally to then connect to one another globally in order to support the SDGs. The Council's President and CEO, Vikki Spruill, shares in this blog post why the Summit is an opportunity for us to think big together and seize the potential and promise that SDGs hold to improve the quality of life for all.